Route 1 Self Storage outdoor units. Route 1 Self Storage prides itself on being a local leader in secure and modern self storage solutions for our customers. 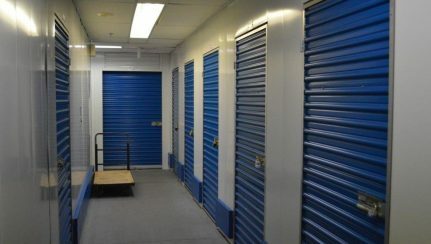 Whether you’re looking for a small unit to store a few personal belongings or the owner of a business who’s run out of warehouse or office storage, we’re sure we can find a solution that works for you. We offer a variety of units, available with or without climate control. 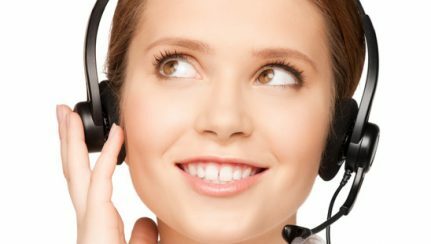 Our staff here really make the difference, and we’re certain you’ll agree once you give us a call. Not content to simply become another storage business, we decided to go the extra mile for our customers. Our 24/7 video surveillance is recorded to ensure the safekeeping of your items. Not only do we have the most to offer, we also provide price matching, discounts for new or long term clients, and a host of other features we’re certain will absolutely win you over. In addition to the technical aspect of our facility’s standards, our dedicated staff is available every day to assist you if anything comes up. All of our units are at ground level, most with drive up access, so you ’ll never have to worry about lifting or moving things around just to get into your unit! We offer both interior and exterior personal vehicle storage as well, so you can be certain; no matter what you need, we can provide it for you! Want to learn more about what we have to offer. 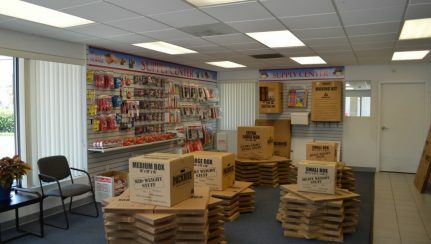 Check out our one stop shop for all your moving supplies.